Expandable side gussets for more volume and bottom-sealed for extra strength. Use for bread, bagels, and other bakery items. Meets FDA and USDA requirements for food contact. 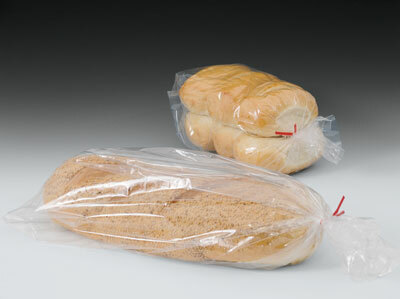 Bag closing devices are available.